A 2017 course at the UW Jackson School of International Studies examined how to create alliances between the Tulalip Tribes and non-tribal millennials through improved intercultural communication. The students in the course produced a multi-media story describing their experiences. 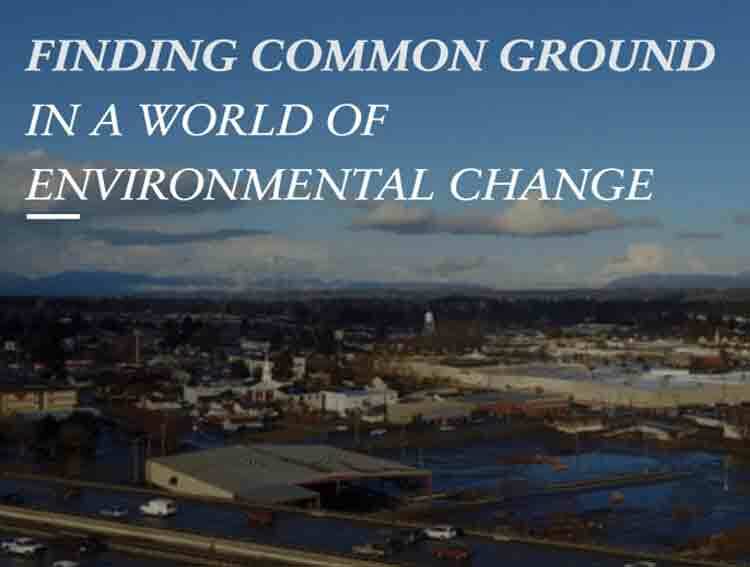 In response to an invitation by Tulalip Public Affairs Manager Francesca Hillery, we created a digital story to relay what we learned through this collaboration--from a lack of knowledge of tribal issues and rights to greater understanding and appreciation. This digital story shows our personal experience of research and dialogue, and does so through the lens of individual testimonies and emotional narrative. We are honored to convey this story through different outlets, and for it to be hosted by the Tulalip Tribes, the Jackson School of International Studies and the Encyclopedia of Puget Sound. The Henry M. Jackson School of International Studies (JSIS) combines the social sciences, humanities, and professional fields to enhance our understanding of our increasingly interconnected globe. The school is named for late Senator Henry M. Jackson, in recognition of his interest and support for the school and for the field of international affairs.